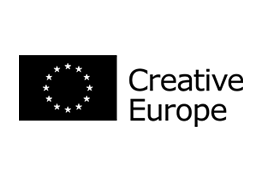 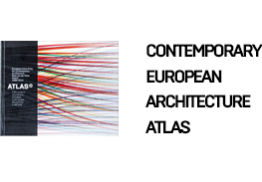 The idea for a Prize that would recognise and commend excellence in European architecture was proposed to the European Parliament by MP Xavier Rubert de Ventós. 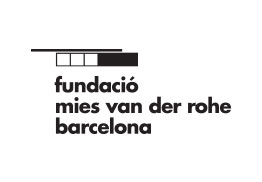 On April 28 1987 —just under a year after the reconstruction of the Pavilion was completed— an agreement was signed between European Commissioner Carlo Ripa di Meana and Barcelona Mayor Pasqual Maragall to launch the 'Mies van der Rohe Award of the European Communities', with the first biennial edition being held in 1988 as the 'Mies van der Rohe Award for European Architecture'. 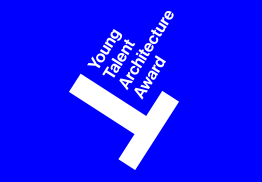 In 2000 the Fundació Mies van der Rohe submitted the model of the Mies van der Rohe Award —with the addition of the Emerging Architect Special Mention that recognises the work of young professionals starting out on their careers— in response to the call for proposals by the European Commission for the 'European Union Prize for Contemporary Architecture'. 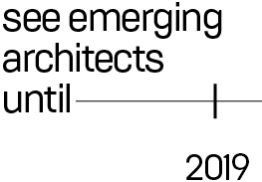 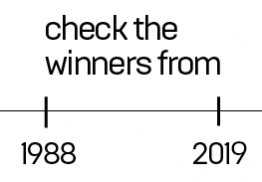 Upon acceptance of the Fundació's proposal, in 2001, the Mies van der Rohe Award became the official architecture prize of the European Union.